Sonex Aerospace Provides Support for Special Coverage of XPONENTIAL 2017! Sonex Aerospace is a design, development and manufacturing firm focused on the UAS marketplace and the exploration of other new market opportunities in aerospace. 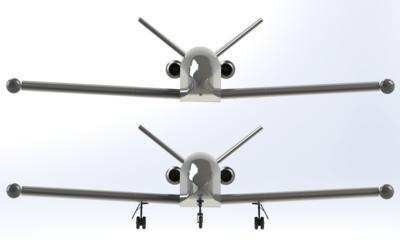 Via a Business Collaboration Agreement with Navmar Applied Sciences Corp. (NASC), Sonex Aerospace is currently developing the Teros Group 4 UAS, the Tigershark Block 4, and the SubSonex Twinjet UAS. With roots in the experimental aircraft industry, the Oshkosh, WI based company is heavily invested in R&D and has been designing, building, testing, selling and supporting manned aircraft systems since the early 1970's. With many thousands of worldwide fleet hours to its credit, Sonex aircraft are lightweight, strong and cost efficient with incredible performance and economy. 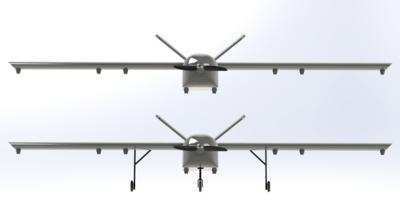 In January of 2015, Navmar Applied Sciences Corporation began a collaboration with experimental aircraft manufacturer Sonex Aircraft, teaming-up to create what would eventually become known as Teros: a highly versatile and economical UAS in the Group 4 classification, the largest fixed-wing UAS platform produced by NASC to-date. With knowledge of Sonex Aircraft’s 40+ year heritage in the experimental aircraft marketplace, NASC first became interested in the Moni Motorglider, a 1980’s design by Sonex founder John Monnett. Investigation of the Moni led the NASC team to the larger Xenos Motorglider design, and a synergy was born. Sonex Aircraft capabilities illustrated by products like Moni, Xenos, SubSonex and others provide tremendous opportunity to compliment the capabilities of Navmar Applied Sciences Corporation. With NASC’s proven expertise in Unmanned Aircraft Systems via over 100,000 UAS flight hours supporting the United States Department of Defense, Navmar has the electronic command and control systems, payload experience, flight crew and support systems to combine with Sonex Aircraft’s design strengths to develop and implement the next generation of innovative UAV platforms and systems. 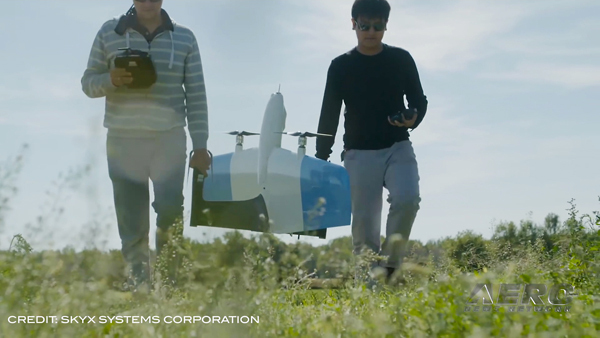 Sonex Aircraft believes so strongly in the value and potential of its collaboration with NASC, that a new dedicated business unit has been created to serve the UAS market: Sonex Aerospace, LLC. Sonex Aerospace focuses all the expertise of 40+ years experience into one client, with one goal. 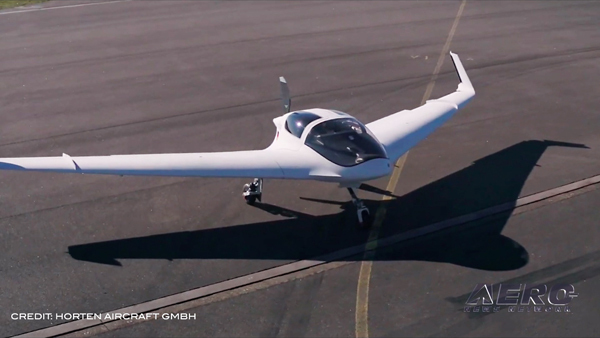 In an era where composite structures are assumed superior, Sonex Aerospace provides simple and elegant airframes with traditional aluminum monocoque construction. Using primarily 6061-T6 aluminum alloy and stainless steel blind rivets, Sonex structures are light weight, incredibly strong, highly corrosion-resistant, have nearly limitless airframe life spans, are cost efficient and quick to manufacture, and are easy to inspect and maintain in the field. All of the new UAS platforms being developed by Sonex Aerospace are derived from real aircraft, all of which have thousands of hours of real flight time to their credit, all with valuable human payloads having originated as manned systems, all engineered and operated to aerobatic load limits and offering outstanding performance and economy. Unlike so many new designs in this industry, what you see here are not concepts. 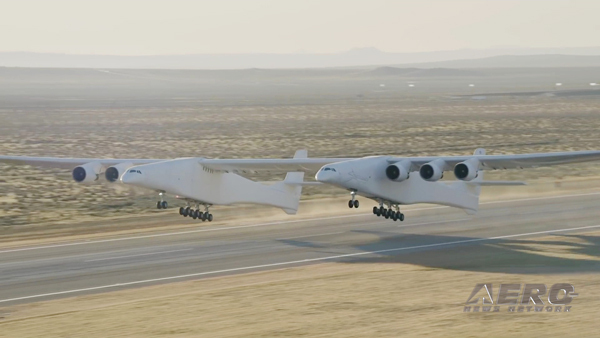 They are Real Aircraft.